Are you looking for a cash for cars Avondale Estates company? Do you have a vehicle that you just want to sell fast? Is there something wrong with it? Is something broken, or maybe it is wrecked? Don’t worry anymore! We buy all kinds of unwanted or junk vehicles. We even buy wrecked or damaged cars. Sell your vehicle today in Avondale Estates and surrounding areas. 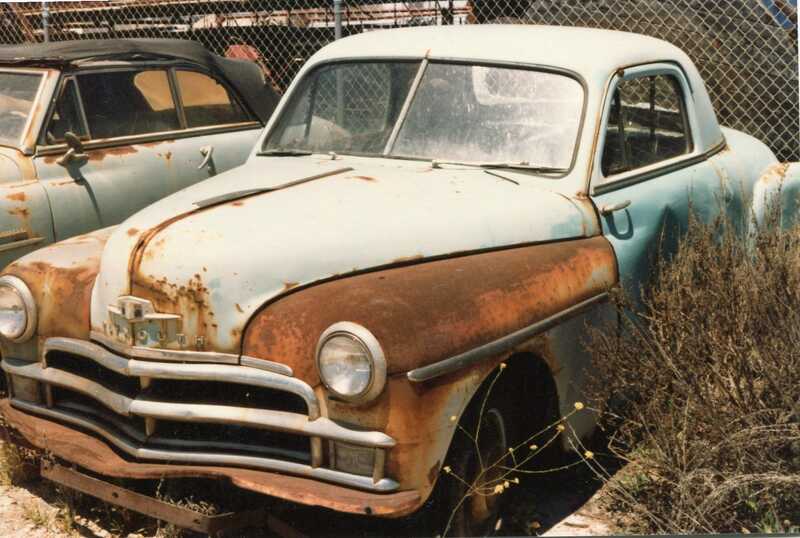 You have found Sanford and Son Junk Cars, a nationwide junk car buyer in the Avondale Estates, GA area. We offer cash for any one of your junk cars that may be sitting on your property. We offer a premium service and we guarantee our quotes. We pay the most for any junk car, truck, van, or SUV. If you have a vehicle sitting on your property that you are tired of looking at? Maybe the car broke down on and left you stranded on the side of the road. You had it towed to the nearest mechanic, but they told you that it is going to cost an astronomical amount of money to fix it. You need to contact us immediately so that we can get you a quote for your vehicle within minutes. There are a couple different ways you can junk your car with us, first, you can call us on the phone by dialing +1(770)771-9494. You will be greeted by one of our very polite and professional car buyers, who will give you a quote right over the phone. If you decide you don’t have time to talk to anybody over the phone, you can fill out one of our online forms, they only take a couple of minutes to fill out and you can choose how you want to be contacted. The online forms offer 3 different ways of being contacted, if you choose the “phone” call option, one of our buyers will be contacting you to give you a quote for your vehicle. If you choose the “text” option, you will be contacted by text message. Last but not least, the email option; if you choose to be contacted by email, one of our buyers will be contacting you by whatever email address you supplied us with. The online forms are very convenient if you don’t have time to talk to us over the phone and you have other important things you have to do. Let me walk you through our process a little bit. Once you get a hold of us and you decide to accept our quote, we will get you in touch with our dispatcher, who will get you scheduled in with a pickup time that works for you. Once the driver shows up at the scheduled time, he will have you sign some documents to finalize the sale. Once you finish signing the documents, you hand over your title and keys and we will give you the exact amount that was quoted to you over the phone, guaranteed! We will hook up your vehicle to our truck and tow it away absolutely free of charge. 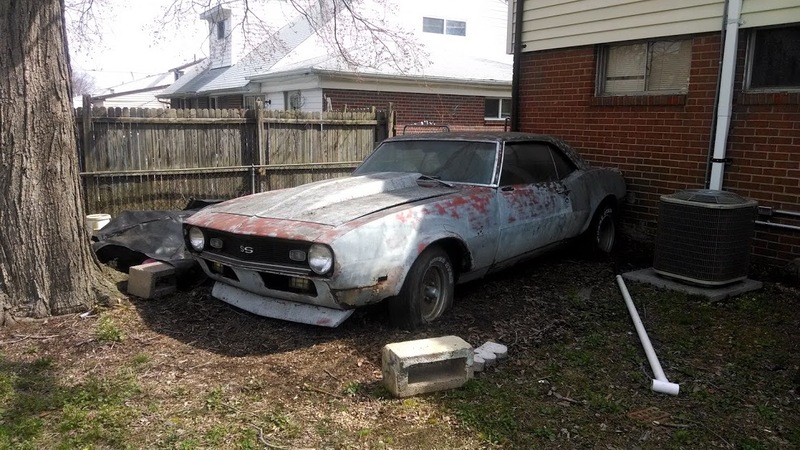 You can be happy knowing that your junk car is finally out of your hair and you have some extra money in your pocket that you can do whatever you want to with. How Does Our Cash For Cars Avondale Estates Program Work?